(Também disponível em português) Hello Guys, let's get another article here on the blog. With the popularity of social networks, also emerged the tools for those who need a little help in sharing that photo, or make it popular among the community, because as anonymous all know, to have many likes, have to be famous, but for who is not, these tools give a boost to help get many likes, shares and comments on photos on Facebook, Instagram, Twitter and other social networks. In terms of cross-platform tools is my favorite. It has more than 100,000 registered users, and I'm sure it's a tool will still grow a lot. If you like AddMeFast system you will love this too. FollowLike will help you in promoting YouTube videos, Facebook photos, Instagram photos, SoundCloud music and various activities on other social networks. So if you are ready to meet this great social promotion tool, click on the image to make your registration free. It is very similar to AddMeFast and FollowLike system that allows the accumulation of points. As mentioned platforms you must interact with pages and social profiles of other users to accumulate these points (or coins). When you have points or coins you can insert a link to one of your videos and choose how many points you want to donate to those who watch your videos, like, favorite or comment. So when another user interacts with your YouTube video he wins the points set by you. The ShareYT is a platform that is growing a lot, always with many active users in the system, which is very good, because the more members are major assets are the chances of interaction and thus more points will be earned. This is more like the AddmeFast. At least the interface is. It may not be as popular, but the system seems like it's even a xerox of AddMeFast system. I imagine you will not even feel the difference in using this tool if you use AddMeFast quite frequently. I experienced it and felt a slight difficulty to count the points in the likes of Facebook photos. And the progress to show the photo you will click is also slightly slower than AddMeFast system. But anyway, Make the register by clicking on the image and make yourself your conclusions. This tool is also very popular. It was the first I knew of this genre and only then went in search of others. For those who want many likes on social networks this is also a good complement and a good option. It accepts several options and varied social networks. Another good choice, much like the Add me fast. It is also little known, and follows the idea of the standard table multiplatform system. So if you already well know AddmeFast will not have any problems in unraveling the secrets of LikesPlanet. The interface is pretty much the same, and the idea too. All you have to do is earn points that you can spend with likes, views and other hits. Very simple to use and there are no problems for those who already use this type of system. Ready to meet LikesPlanet? Then click on the image, create your free account and start earning coins. Ready to spread your Facebook page? Come on. In addition to the Facebook LinkCollider supports various other platforms such as Twitter, YouTube, SoundCloud, and several other little known even among the most lay internet users. It is a social promotion tool, which also gradually been growing and gaining its place among the web. 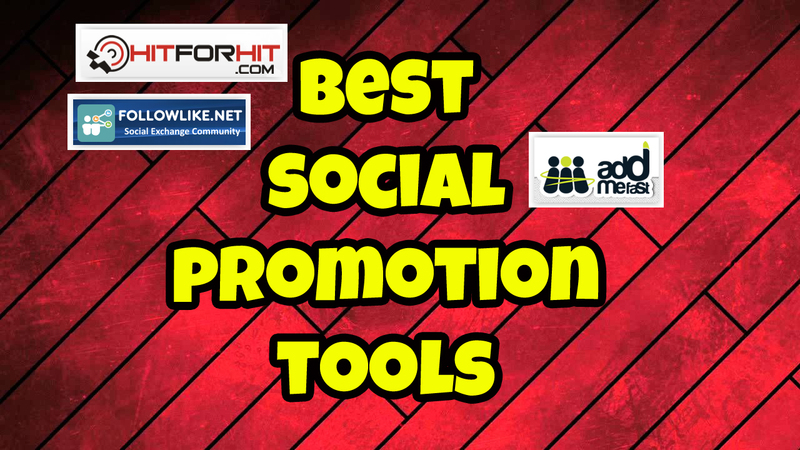 You should use it because the more tools you have social promotion is best for your network because they will become more popular with the joint use of these tools. What are you waiting to access the site? With more than 250,000 registered users LikesAsap is a multiplatform tool that is growing increasingly. Although it is much less popular than the Add Me Fast has an advantage: It has affiliate program. 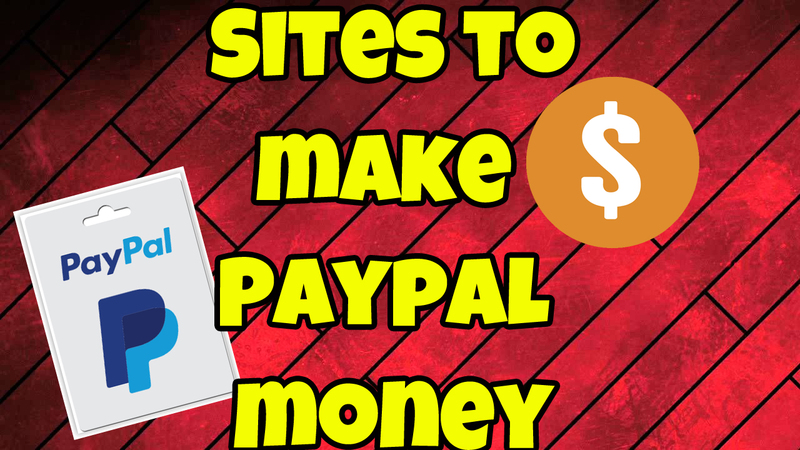 Interesting feature for those who earn money online with these types of tools. Unfortunately the most popular tool category, in which case is the Add Me Fast does not have this feature. To know the tool click on the image above. It is a social promotion tool that will help you get popular on Twitter, Myspace, YouTube, Google+, StumbleUpon, Pinterest, SoundCloud and websites for free. The system allows you to make a selection and then choose between the selected you want to follow, enjoy, make friends, view, share, or visit, and skip the ones you are not interested. With this you will accumulate points when you have enough points you can use them so that others can do the same with your profile, page or channel. Remember the more points you have, the more likes, shares and views you will have. So try to accumulate as many points as possible. This tool does not have as many varieties of social networks as others mentioned in this list. It counts only with the most popular ones: YouTube, Facebook, Instagram, Twitter and SoundCloud only. But if you use these social networks to promote your brand it is worth using it as a complement to the others. To register click the link above. Here you already start with 200 coins to start your campaign which can be several: Facebook, Google, MySpace, Twitter, Reverbnation, SoundCloud, StumbleUpon, Traffic for websites and blogs and finally YouTube. It is a platform a little different from the others in visual question. At first it seems difficult to understand it, but just browse a little on the website that you will familiarize yourself easily. On this platform you already start with 100 points when you register. It has a more modern and sophisticated look than the others. But if we compare it to Followlike, for example, it has far less resources. LikesTool is not a platform to be the main one in use to promote itself in social networks, however it is a great complement or alternative. What to expect these tools? Well, if you fell in this article, chances are you already know at least the Add Me Fast which is a great tool for social promotion. And if you've used at least some know it and all these I listed just above are very effective and deliver on their promises. I have been testing these tools that are multi-platform marketing for a long time, mainly to spread YouTube videos recently been using also to win, likes, and have fun on Facebook. I recommend you use all together to get a better result. I will leave just below a video and a photo I am popularizing. First the video, which makes a funny way to "How to eat a banana"
I am also spreading, moderately, a picture of one of my facebook albums. Follows. Here below is good it gives to track the number of Likes. Just remember that I'm spreading moderately, with the use of these tools yourself should know that you can get more likes that. I will stop here then. If you liked the list or would like to suggest some more you use, leave a comment below. Use the space also to leave your praise, criticism or suggestion. If this article helped you, do not forget to also helping by sharing it on social networks. Hugs.